We know it's an important decision when choosing a security provider to protect your most valuable assets. That's why SOS Systems takes great pride in offering state-of-the-art commercial systems that are tailored to your specific needs, and offered at an affordable price. With over 15 years of experience protecting life and property, we have a staff dedicated to making your experience with us pleasant, and unsurpassed. We are committed to giving 110% to our customers, "25 Hours a day, 8 days a week". Please feel free to browse our website to learn more about who we are, and what our company can do for you and yours. 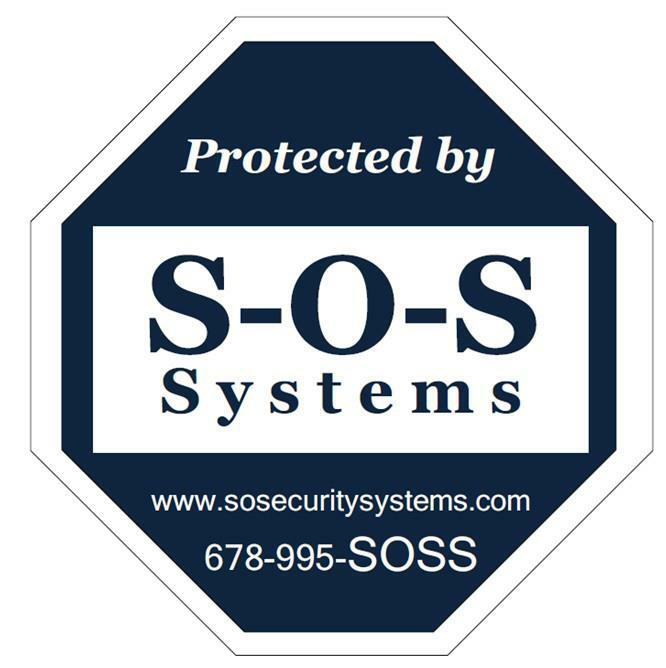 SOS Systems can build a security system designed specifically for your business. We will work with you in a timely manner & find the right products that fit your business' budget. Give Us a Call at Southern Optimized Security Systems. All the members of Southern Optimized Security team are focused on giving the best services to our clients, putting your business' security needs first.  Designed By CyberSpace Production © Copyright 2018. All Rights Reserved.